Ferrari World Abu Dhabi is the world’s first Ferrari-themed park and the world’s largest indoor theme park. Offering a world of celebration, inspiration, and innovation, the park was built in 2010 around the legendary Ferrari story. A variety of attractions, thrills, and journeys make the park fit for every member of the family. Ferrari World Abu Dhabi is located on Yas Island on the northeastern side of Abu Dhabi’s mainland. The island also holds the Yas Marina Circuit which hosts the Formula One Grand Prix. Ferrari World is free to attend, but additional costs may occur for F1 attractions. Delegates are advised to contact the conference chairs to confirm their attendance. Additionally, please bring lunch or snacks for the journey. 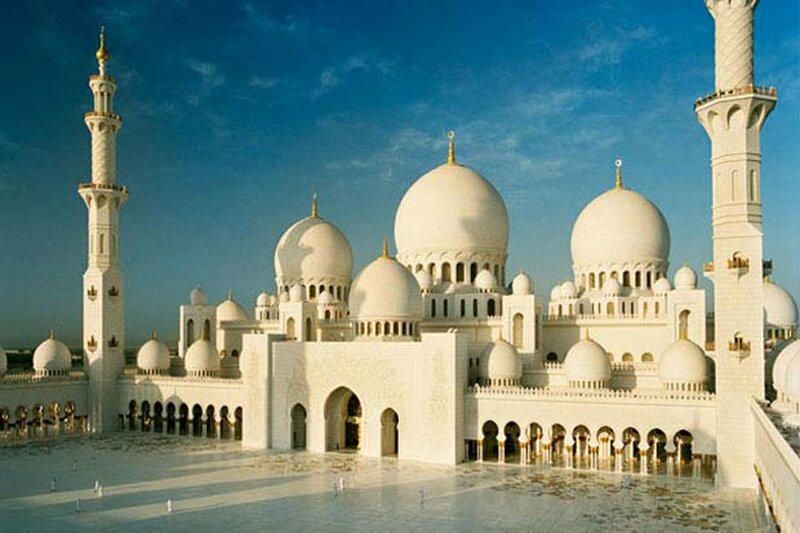 Travelling to and from Abu Dhabi from Dubai can take two hours each way. The collection and drop off point for the social events is The Address, Downtown Dubai. Whilst attending DeSE 2015, the conference venue is The Address, downtown Dubai and within easy distance of the city’s most renowned landmarks and leisure hotspots. The Dubai Mall is a family destination for all ages, all year around. Things to do and see at the mall include the Dubai Aquarium & Underwater Zoo – the world’s largest aquarium featuring a 180° walkthrough tunnel, a SEGA Republic indoor theme park, a 22-screen Cineplex and an Olympic-size ice rink. No visit to Dubai is complete without a visit to At The Top, Burj Khalifa, the gateway to the tallest building in the world. The Burj Khalifa skyscraper is a world-class destination and the magnificent centerpiece of Downtown Dubai, Dubai’s new urban masterpiece. The world’s tallest building is surrounded by hotels, must-visit shopping destinations and a world of entertainment options. 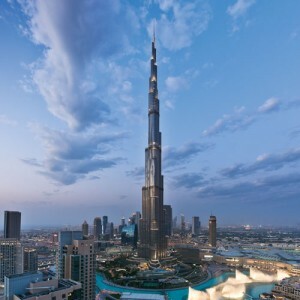 For more information on things to do and see whilst in Dubai, please click here.